Mutational Testing in GIST is a vital component for survival, especially as cancer treatment becomes more individualized. 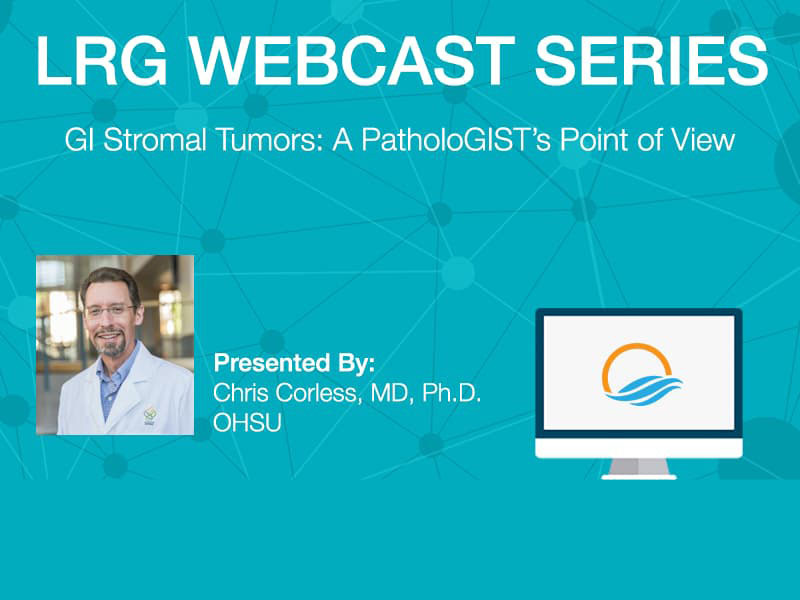 In this webcast, Dr. Chris Corless, Director and Chief Medical Officer of the Knight Diagnostic Laboratories at OHSU, demystifies the process by which pathologists make the diagnosis of GIST and assess the risk of recurrence. Dr. Corless will discuss how tumor DNA is extracted and analyzed from these tumors, and how mutations detected in tumor DNA influences treatment decisions. There will be a 15 minute Q & A at the end of his presentation. After undergraduate studies at the Univ. of California, Berkeley, Dr. Corless received his MD and PhD degrees from Washington University, St. Louis. He did his residency training in Anatomic Pathology at the Brigham & Women’s Hospital, Boston, where he also completed fellowship training in GI Pathology and GU Pathology. 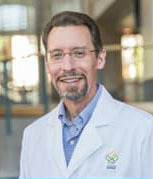 He joined the faculty of Oregon Health & Science University in 1994 and was promoted to Professor in 2004. During his career he has served as the residency program director in Pathology and medical director of surgical pathology for OHSU Hospital. He is presently the Director and Chief Medical Officer of the Knight Diagnostic Laboratories at OHSU. An author on over 260 publications, Dr. Corless has expertise in the application of molecular diagnostics to the classification and prognostication of solid tumors. This is a web only meeting, accessed only by your internet connection. Participants are encouraged to use the web link automatically provided after registration and to use computer speakers (and/or headsets if available) to hear the audio portion of the meeting. Please log in at least ten minutes prior to the start of the webinar. Please ensure you have an updated version of Adobe Flash Player (Google Chrome has Flash built in). If you are using a mobile device or tablet, in order to view and hear the conference, download the ReadyTalk App from your App store. We cannot provide individual medical advice during this webcast. Information provided in this webcast is not intended as a substitute for your physician’s guidance and care.